Library & Resources / Our Publications / NAPHA NewsFLASH!!! NAPHA NewsFlash!!! is a monthly newsletter focusing on current events in the amusement park industry. NAPHA is always looking for news about the industry. 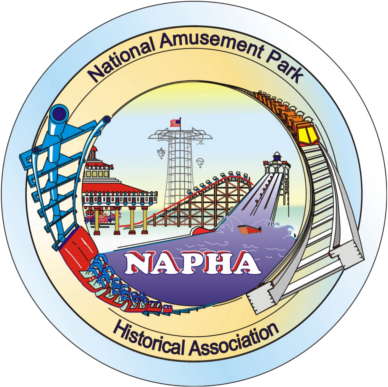 If you have news about your local or favorite park, stand-alone ride, or anything amusement related, send Josh an email at jlitvik@napha.org. We welcome member contributions of stories, photos, or assistance. Members must must login to view issues of the NAPHA NewsFLASH!! !.